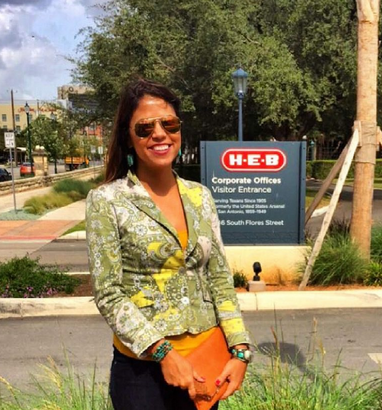 HEB with 350 Stores in the USA! HEB Grocery Company, also known as H-E-B Grocery Stores, is a supermarket chain based in San Antonio, TX with more than 350 stores throughout the USA and Mexico. Enjoyed meeting with the buyers at corporate about our Client’s brands. Love representing products created by entrepreneurs and helping their dreams come true!